Working here will change your life too! 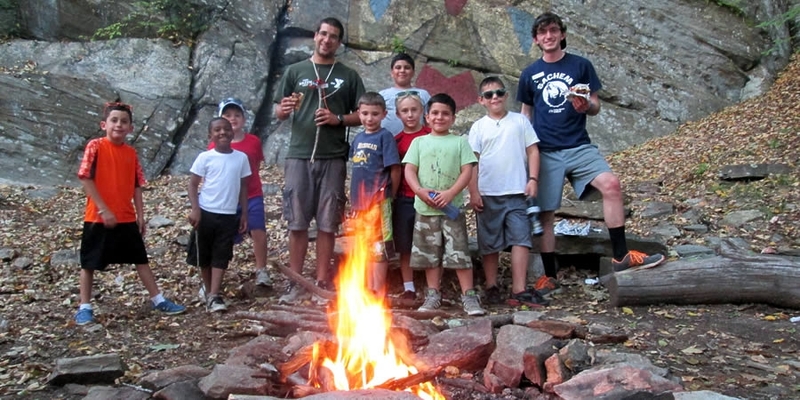 Working at camp is one of the most demanding and rewarding jobs you will ever have! Enjoy the spirit and traditions which create unique, lifelong friendships all while experiencing the culture and diversity of staff from across the United States and around the world. October 1st Re-Application available for returners & application for Assistant Counselors. Leadership application is part of the application, if applicable. New applicants will be asked to list three references. We will call each of these people, so please list a contact number. If you say we can contact them, and you list an email for them they will also recieve a form to complete. Please be sure to ask it's ok to list someone before doing so.